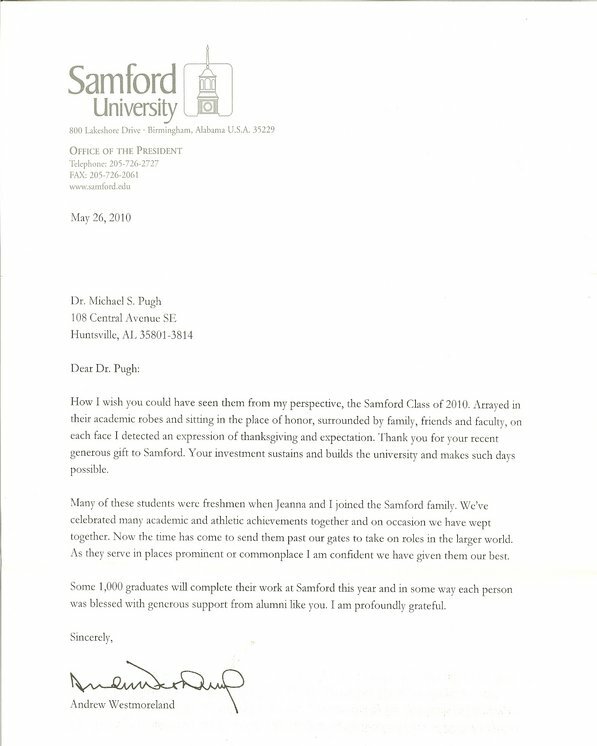 With all the negativity that is floating around these days, I just have to share some exciting news, around 2005, my family & I met Dr. Michael Pugh. I'd never met him or any of his staff members; however, I was looking for something current & new. 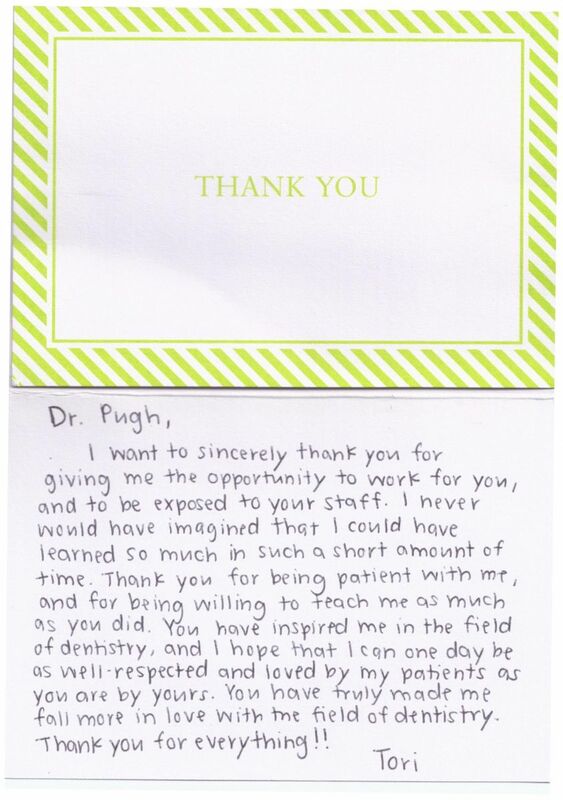 Almost immediately, I knew there was something special about Dr. Pugh. I remember going home that day and telling my wife that I had found us a new den...tist and that I wanted her to meet him. Fast forward to 2014, not only is he our dentist but he is like a true brother to me now. 6 years ago, Cora was introduced to the beginning phases of braces. I remember telling Dr. Pugh that I had hopes that Cora would have the most incredible smile ever seen one day. Well let me share with you that today her beautiful smile is complete. I know I'm very biased but when she came home today and smiled at me I was totally blown away. 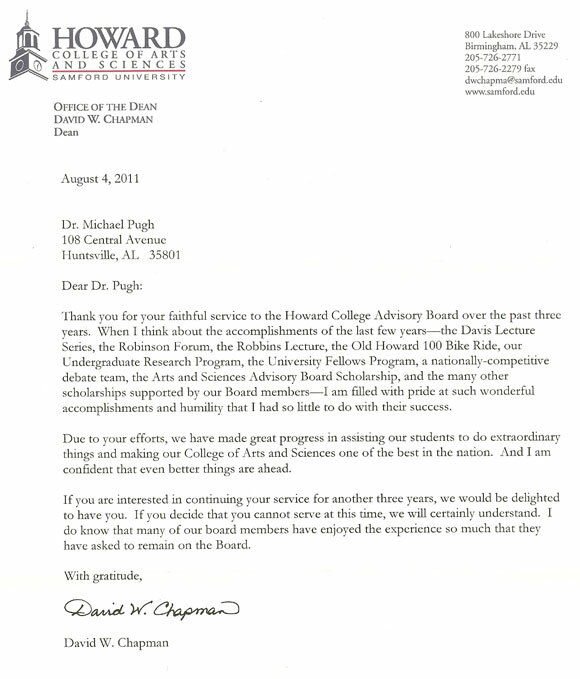 I can not even begin to tell you how satisfied we are with Dr. Pugh and his staff members. 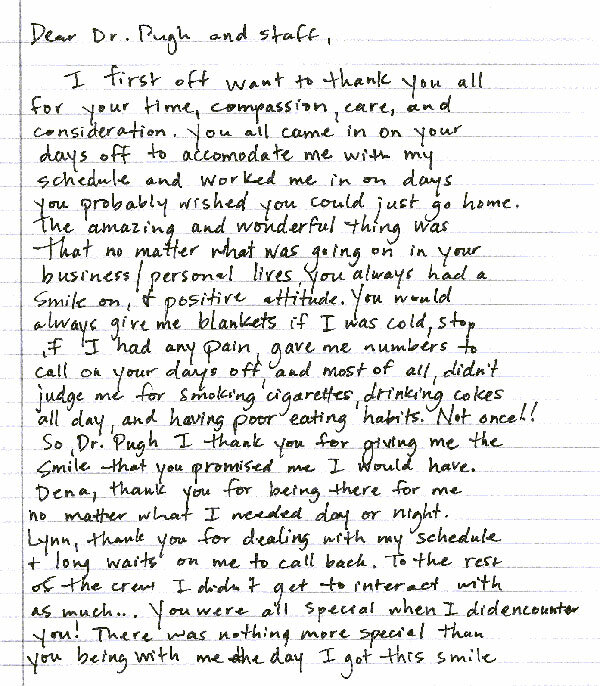 Dr. Michael Pugh & his staff went above & beyond what they told us they would do. Dr. Michael Pugh, thank you brother! We appreciate you more than you will ever know. Dr. Pugh, I'm thankful for your hard work and more importantly, I'm thankful for your friendship. If anyone of you are looking for a new "experience" in the dental world you need to look into Artistic Dentistry - Michael S Pugh, DMD.. 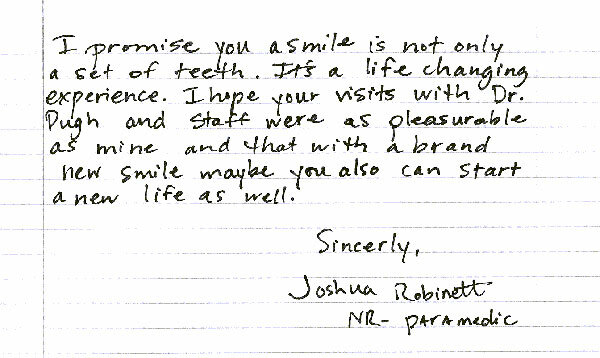 I can assure you, you won't find a finer dentist as well as a great person. — feeling fortunate. Erica Moore Deermer He's my dentist :) he's so nice! Keith Lowhorne Small world Brent. 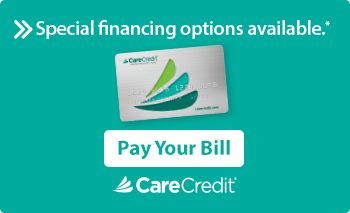 I've been going to Dr. Pugh since he took over the practice from Dr. Batchelor many years ago. He and the staff are great. Wendy Fox My family loves dr Pugh and his staff! Best dental staff and best dentist in town!! Pam Rousseau Gentle? Don't you agree? Ginger Quinn Calaway Brent Patterson, Pamela Jennings Webber is my "sister"; your babies are in good hands with her. Cj Patterson Her smile is priceless! Michael Pugh I am so proud of Cora's new smile and I am humbled by your kind words. We all have a smile within each of us waiting to be seen. I don't create them....I just remove the barriers that allow that unique presentation of the best version of our face to be seen. When the barriers are removed, and we all have different ones, what comes forth is from that persons spirit and their heart. That is the source of the beauty and why we all love a "beautiful smile". Thats my theory...and why I love what I have the honor to do everyday. Karen Jones Trammell Dr Pugh and staff are the best! Pam Goodson Brouillette Amen!! We love them too!! Fletcher E Davis Great dentist, great friend! Joe W. Patterson We have been with Dr. Pugh since 1994. Wonderful staff too. Pam Rousseau Gentle I totally agree Brent and Wendy Fox. 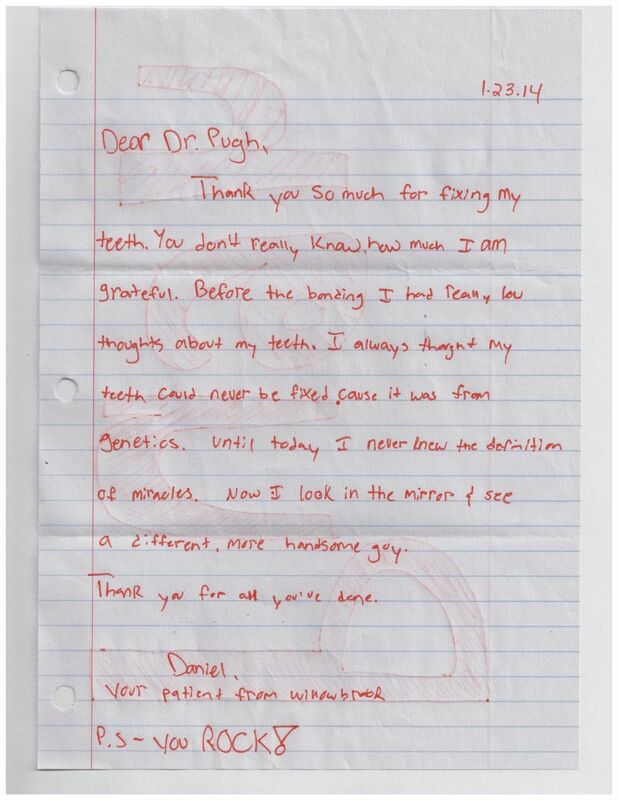 Dr. Pugh is wonderful, best dentist anywhere. I had been with Dr. Batchelor probably since I was 6 yrs. old. When he retired and Dr. Pugh bought his practice, I was thrilled with him being the new dentist. He is painless, has even put a filling in the front of my tooth without a shot....he's that good! The whole staff is great, they are like family. Love Pam and Lynn too. 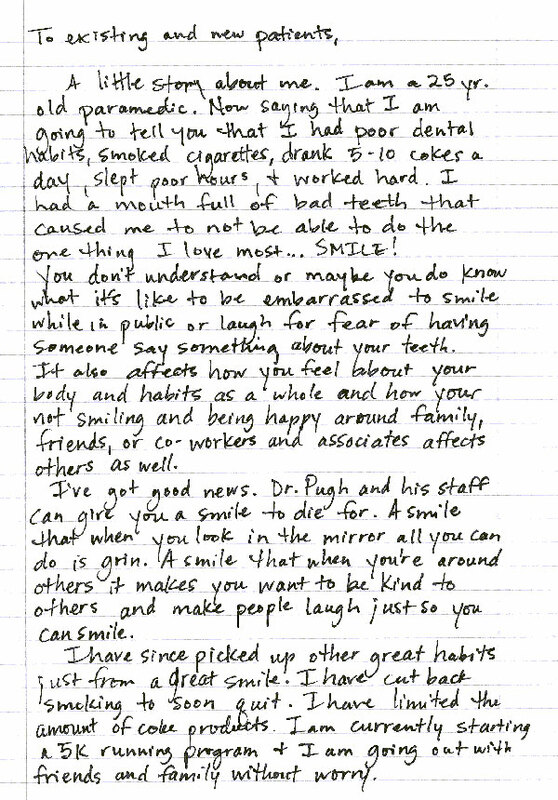 Not only is Dr. Pugh your dentist, he's your friend and he's interested in your family and well being!!!!!! HE IS THE BEST!!!!!! Fletcher E Davis I was personal friends with my former dentist, Jack Batchelor also. And have known Lynn since those days...her son and mine played baseball against one another in high school, as well. Mike and I were Sunday School classmates at Willowbrook, until he got married. Not a small world, just a small town! Pam Rousseau Gentle It is a small town sometimes Fletcher. Both of them are great dentist. Congratulations to Tori Dixon on her acceptance to the University of Louisville school of Dentistry. We enjoyed her time with our practice and wish her the very best. She will be a GREAT dentist. 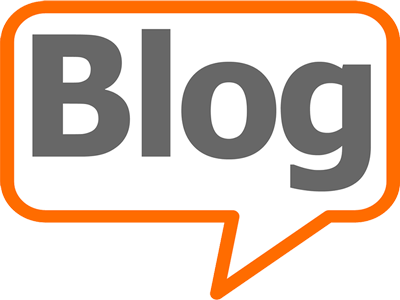 Check out what our loyal patients had to say about our service.